Devolution is the key to boosting economic performance across the country and tackling “London-centrism”. 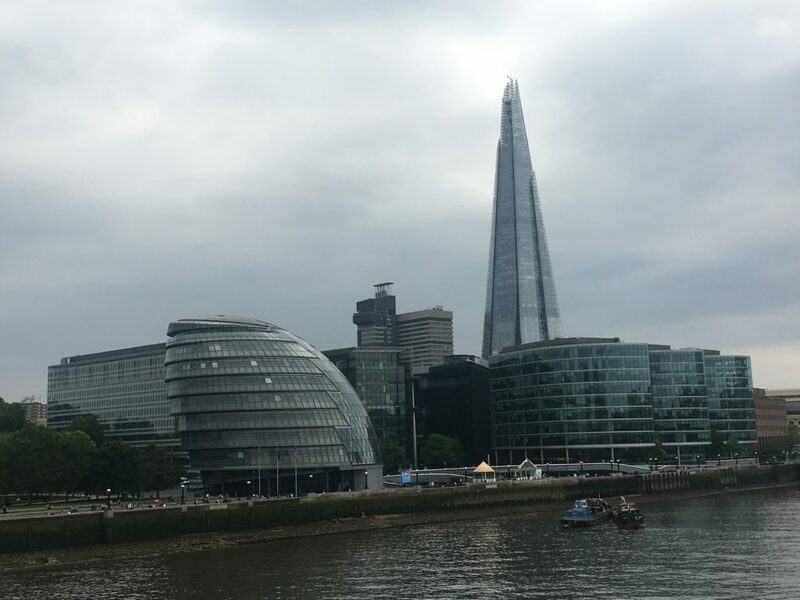 That was the clear message as thank tank Centre for London this week launched its London, UK report on the increasingly fraught relationship between the capital and the rest of the country. “London’s economy is crucial to the rest of the UK,” the report concludes, boosting jobs and investment across the regions and nations and, by running a “fiscal surplus”, effectively subsidising them to the tune of £32.6 billion in 2016/17. But the capital’s dominance is also perceived as fuelling division, with London, eight times the size of the UK’s second largest city, Birmingham, seen as too powerful a magnet, getting more than its “fair share” of resources, sucking in investment and talent and making life harder for other areas. While survey findings show 77 per cent of non-Londoners agreeing that London contributes a lot or a fair amount to the UK economy, just 16 per cent recognise any significant benefit in their local area. Meanwhile, the polarised Brexit debate has highlighted differences and sometimes misconceptions – London’s households are poorer on average than the rest of the UK after housing costs – alongside a media conflation of “London” and “Westminster”. Well, they are – aren’t they? Unless the treasury allows regions to raise their own taxes – in fact this would be the best idea as it would shift peoples focus (blame) away from “London” on to politicians in their own region. It’s quite astonishing that regions like those in the north that receive more back from the government then they pay in taxes to the government think London gets “more then its fair share”. London has to levy extra taxes to pay for the likes of Crossrail (and the prospective Crossrail 2) – since 75% of Crossrail’s supply chain is outside London this money is actually helping businesses predominately in the midlands and the north. Effectively acting as an additional economic stimulus courtesy of London taxpayers and businesses. There was an idea a while ago that London Tories wanted to form a break away party that had its own leader and policies – akin to the Scottish branch of the Conservative Party – this has to be the way forward for London – separate parties with their own leaders that can advocate for London and defend London’s interests. Nonsense. The government spends billions redeveloping and boosting the poorer areas of London while doing nothing for poor areas elsewhere. It seems that the London authorities still don’t understand the realities of regional inequality. I don’t think it is nonsense. London’s poorest boroughs have been absolutely hammered by government cuts since 2010. And, anyway, the Centre for London report argument is that setting up a London v The Rest opposition is no good for anyone.